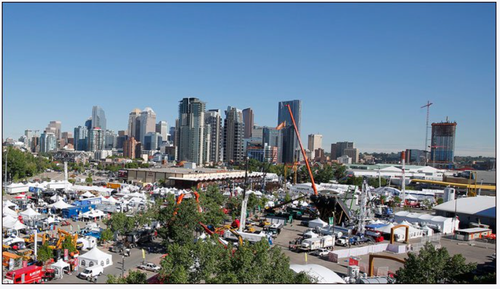 Tobinsnet Oil & Gas Ltd. is a privately own oil and gas company based in Calgary, Alberta, Canada. The company primary business is upstream oil and gas exploration and development with core focus on acquiring a blend of low risk producing oil and gas properties that are undervalued neglected or distressed with proven reserves and upside opportunity which can be improved through operational enhancements or re-completion. 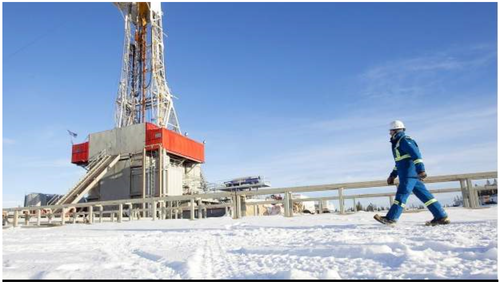 Tobinsnet Oil & Gas Ltd acquired 100% of Canden Resources Ltd that was incorporated in 1973 in the province of Alberta, Canada as an Oil & Gas Company. The Company currently owns oil and gas wells that produce crude light oil and natural gas. Our goal is to do business in an economically, environmentally friendly and socially responsible manner while delivering superior long-term value. We create value through safe and efficient operations, innovative solutions and technology.